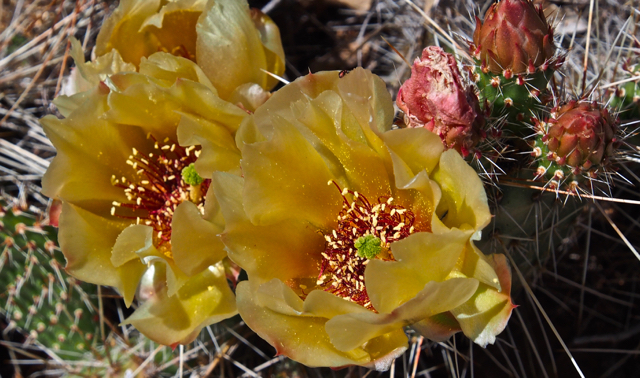 The desert is blooming here in New Mexico and the flowers are as different as they are plentiful. This entry was posted in Uncategorized and tagged tincantravelerPhotos, Wild Flowers. Bookmark the permalink. They are so beautiful and delicate flowers. Looks like they are made from paper. 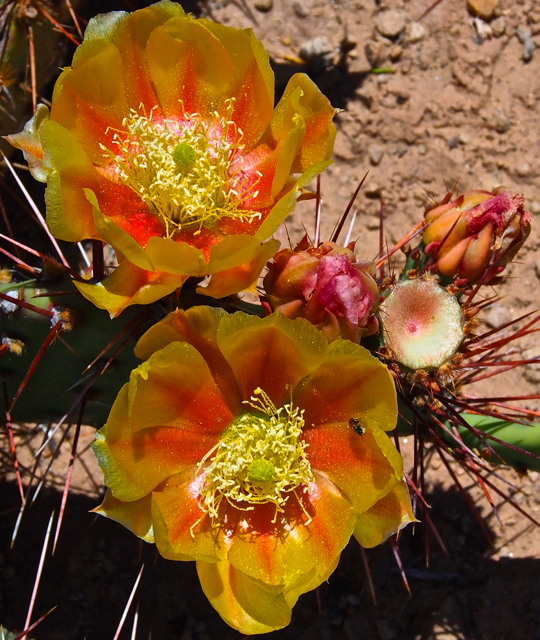 Always amazed me that birds would make a nest in a thorny cactus.